I am Abhartach, destroyer of man, tremble before me and despair! Looking for a good name for a villain, monster, or just generally not so nice character? Look no further! 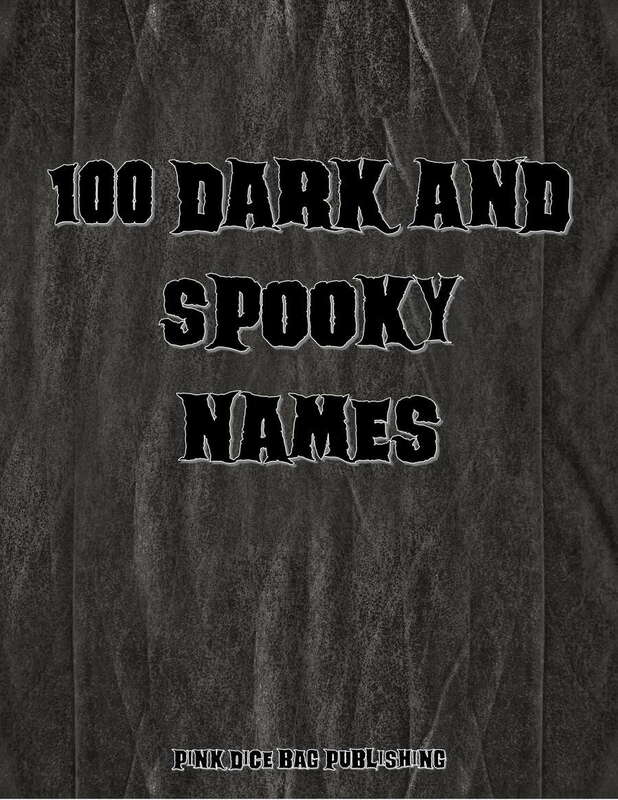 This petite publication features a list of 100 dark and spooky names from around the world organized alphabetically and presented in an attractive table. 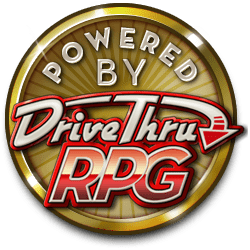 Perfect for player characters and NPCs alike! For even more bargain priced spooky fun check out our Spooky Little Bundle. This title was added to our catalog on October 17, 2018.